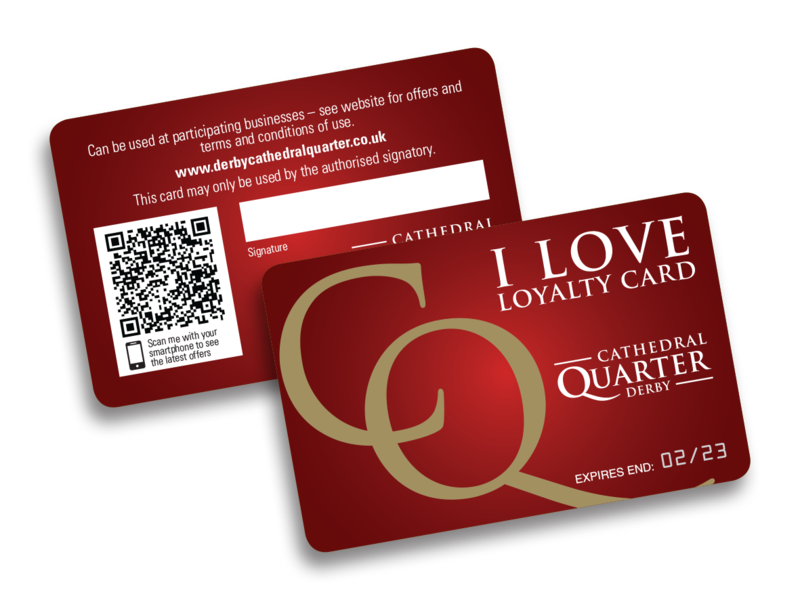 With your CQ I Love loyalty card you will get access to all the great deals and offers from participating businesses in the Cathedral Quarter. Cards cost just £5 and are valid until 2023. Cards will be delivered to your home address – please allow up to 10 working days for delivery.